We also have some stockists around New Zealand. Check if there is one near you here. 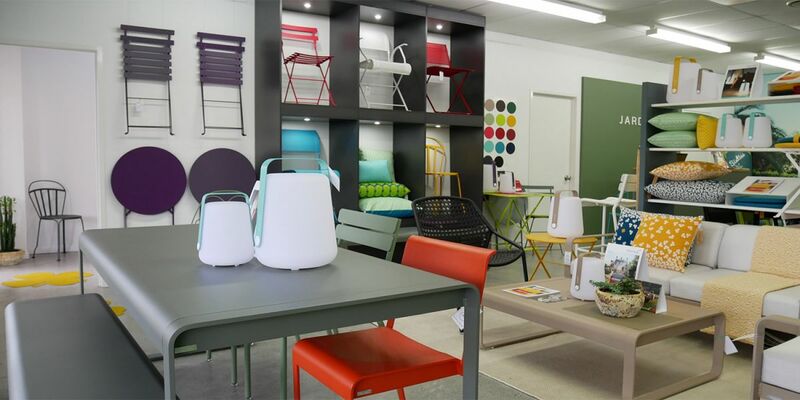 Our showroom will be closed on the following days: Friday 19th, Saturday 20th, Sunday 21st, Monday 22nd and Thursday 25th. We have easy customer car parking at the front of the store.